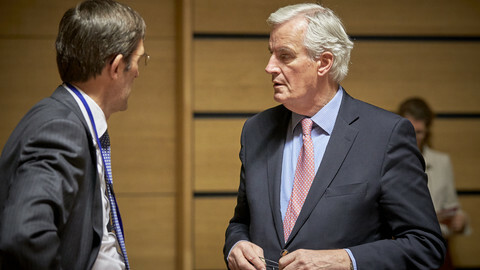 The EU's chief Brexit negotiator, Michel Barnier, said on Wednesday (17 May) that negotiations between the EU and the UK should start "as soon as possible, the day after the [UK] elections," which will be held on 8 June. 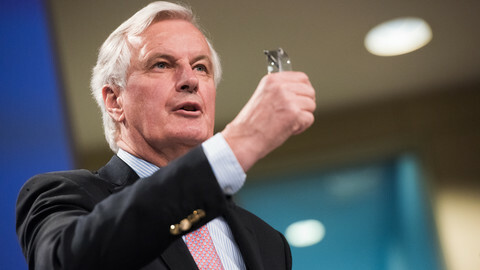 "We want to conclude a deal with the UK, not against the UK," Barnier told the European Parliament in Strasbourg, adding that there is not much time to conclude a good deal. "We have to create the foundations of ongoing trust, that we need to build the future relationship with the UK," he said, outlining the need for an orderly withdrawal agreement. 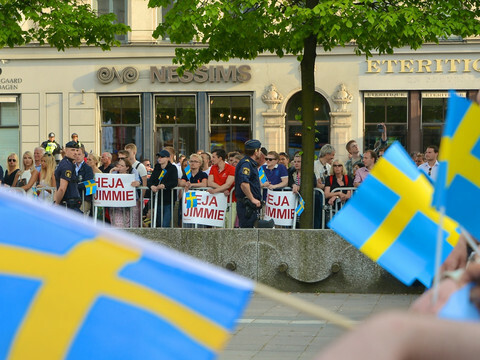 "We are going to have to unravel 44 years of integration, […] no one should underestimate any of the consequences, we need to tell the truth to the citizens,” the negotiator stressed. Also speaking in Strasbourg, European Council president Donald Tusk said EU countries will update the Brexit guidelines once negotiations move beyond the divorce deal with the UK. 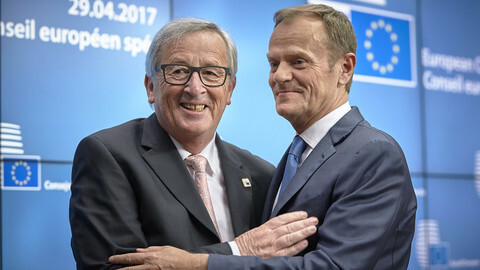 "We will make our guidelines more precise when the time comes, namely when sufficient progress in the first phase is achieved," Tusk told MEPs. The guidelines adopted by the EU-27 last month are the key points the bloc wants to settle with the UK before moving on to discuss the future relations. EU countries said that "sufficient progress" needs to be achieved on guaranteeing citizens' rights, settling the UK's financial obligations and ensuring that no hard border is established between the Republic of Ireland and Northern Ireland. The governments of the 27 member states will decide when to move from divorce negotiations onto trade talks. Based on the guidelines, EU ministers will adopt the more detailed "negotiating principles" on the key issues next Monday, completing the bloc's Brexit preparations. Tusk warned on Wednesday that the UK's trade agreement with the EU cannot provide access to the single market. "It is clear that a free trade agreement between the EU and the UK, which is what the UK has chosen, even if it is ambitious and wide-ranging, cannot mean participation in the single market or its parts," he said. 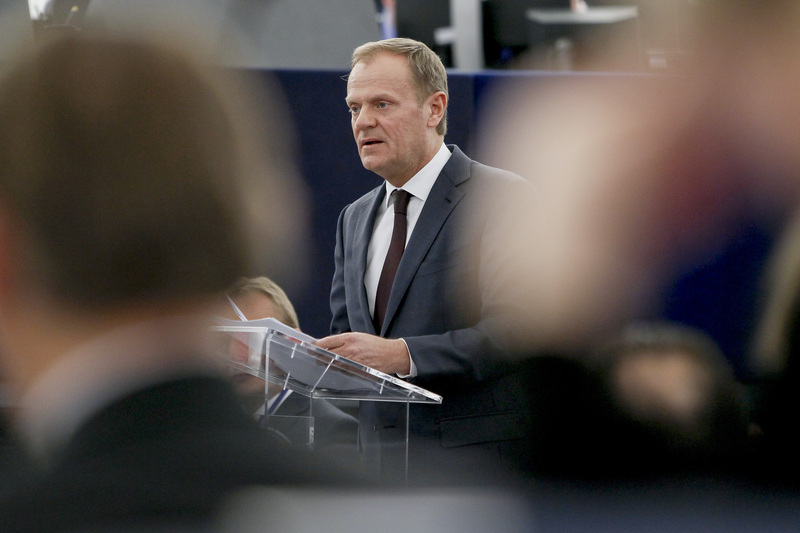 The European Council chief also emphasised that any future trade agreement must have safeguards. 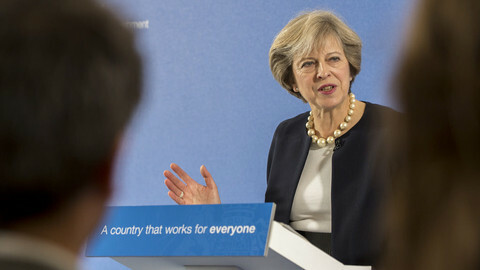 "The UK must be aware that any free trade agreement will have to ensure a level playing field, and encompass safeguards against unfair competitive advantages through, inter alia, tax, social, environmental and regulatory measures and practices," he warned. Brexit campaigner and former leader of the UK Independence Party (Ukip), Nigel Farage, attempted to hit back by criticising the EU for allegedly leaking information from the dinner meeting between UK prime minister Theresa May and European Commission president Jean-Claude Juncker. 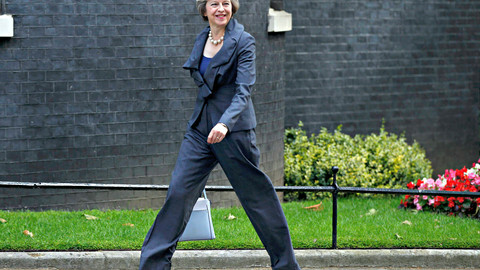 Juncker reportedly said that May was delusional and lived in a "different galaxy". "Your attempts to bully the Brits are not working," Farage said, adding that the UK should walk away from the EU before the end of the year. 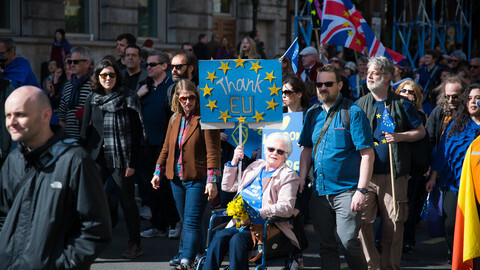 MEPs also praised what they see as the defeat of populist forces across Europe in elections, such as in the Netherlands and France, since the Brexit vote. Others warned not to be complacent after the defeat of French far-right leader Marine Le Pen or Dutch anti-immigrant, anti-EU politician Geert Wilders. "People in Europe have been shocked by the UK's decision to leave the EU. For good reason people are very critical of the EU, but they don’t want to do what the UK did, [they] don’t want to leave the EU," liberal leader Guy Verhofstadt said, urging reform.